Free Party at O'Leary's Officially Begins Gillespie Week! 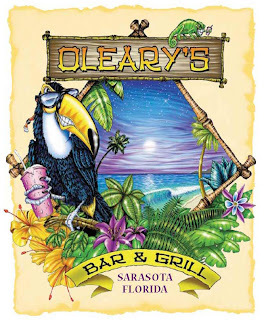 You're invited to the Kick-Off Party from 5 to 7pm at O'Leary's Bar & Grill in honor of John Hamilton Gillespie, the Father of Sarasota and Golf. Featuring music by the Jacobites Bagpipers and new book release of "John Hamilton Gillespie, The Scot Who Saved Sarasota" by historian Jeff LaHurd. Join your friends for a drink to start the week of events honoring Gillespie and the Scots Landing and get one of the first signed copies of Jeff LaHurd's book. 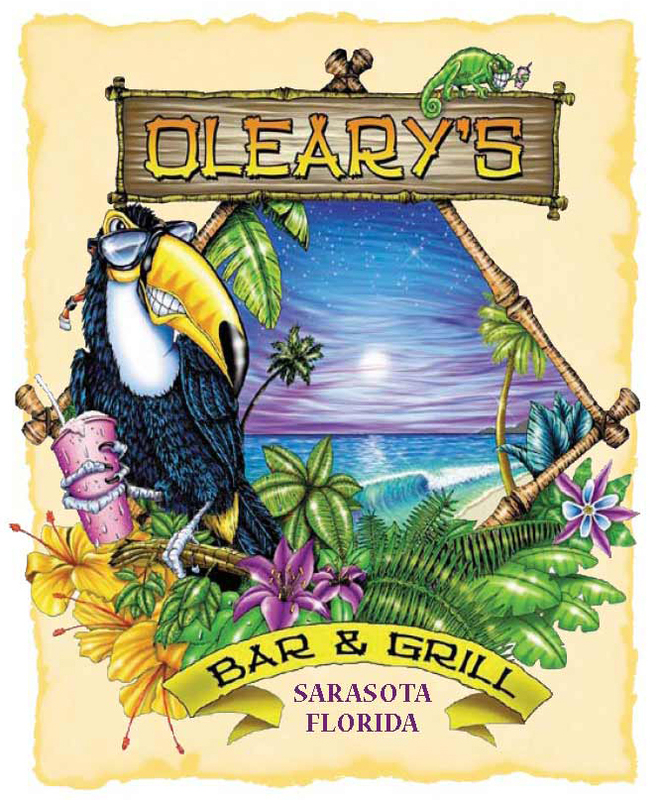 Hosted by O'Leary's, Marina Jack, the Owen Burns Committee and The Friends of the Sarasota County History Center. 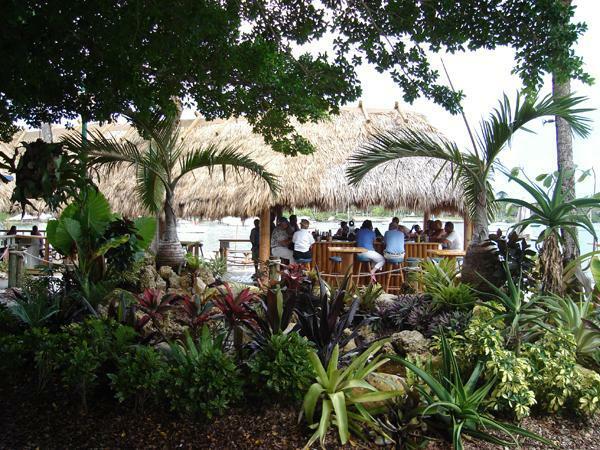 Be sure to keep the party going and stay for dinner at O'Leary's or Marina Jack. 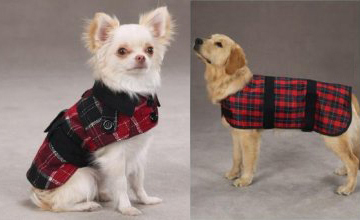 Show your support and dress your dog and yourself in Scottish plaid! This is only the beginning of a week of fun events! Supporters page for Special Offers and Discounts by local merchants.